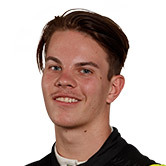 After an aborted rookie year in Supercars’ main game, 17-year-old Alex Rullo will return to the Dunlop Super2 Series with Matthew White Motorsport. Rullo, who confirmed to Supercars.com last month his intention to compete in the category, reconnects with MWM to drive one of the team’s three Altimas in the second-tier series. Although yet to be announced, the deal is also expected to include the teenager joining Nissan Motorsport for the PIRTEK Enduro Cup. Rullo raced with MWM in the 2015 V8 Touring Car Series, Supercars’ unofficial third tier, before moving to Super2 with Lucas Dumbrell Motorsport the following year. Finishing just 17th in the Super2 standings, he made the leap to the main game for 2017 but endured a difficult season that ended two events early. Rullo tested an MWM Altima last December as he weighed up a return to Super2 or a switch to the British Touring Car Championship. “After completing an evaluation day with the team late last year, the car felt really good in comparison to the LDM commodore,” said Rullo. “The Nissan is quite different so it will take a bit to get comfortable, but I’m really keen to be working with Matt and his team again. Rullo’s move to the main series last year caused controversy as he was granted a provisional CAMS Superlicense to compete. While his year lacked results, the West Aussie believes the experience has given him the tools to spring a surprise in Super2. “Although last year was tough competing in a outdated car, I feel like it was a real character-building season,” he said. 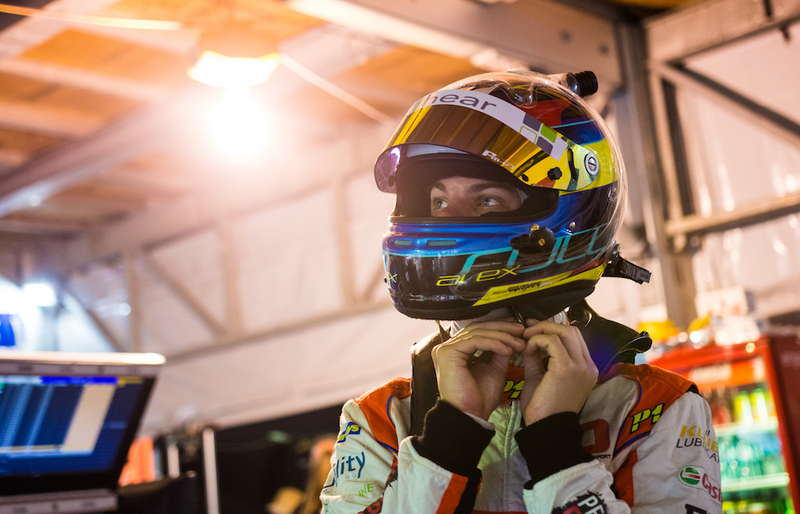 “I learnt a lot of the VASC drivers and I know what it’s like to compete at their level. “There’s definitely going to be a high-level of competition in Super 2 this year from what I’ve heard. Rullo’s competition will include two other MWM Altimas; one confirmed for Dean Fiore and the other expected to be piloted by Garry Jacobson, the team set to test at Winton on Tuesday. MWM is a stalwart of Supercars’ second-tier, helping the likes of Chaz Mostert, Tim Slade and, this year, Jack Le Brocq graduate to the Supercars Championship.